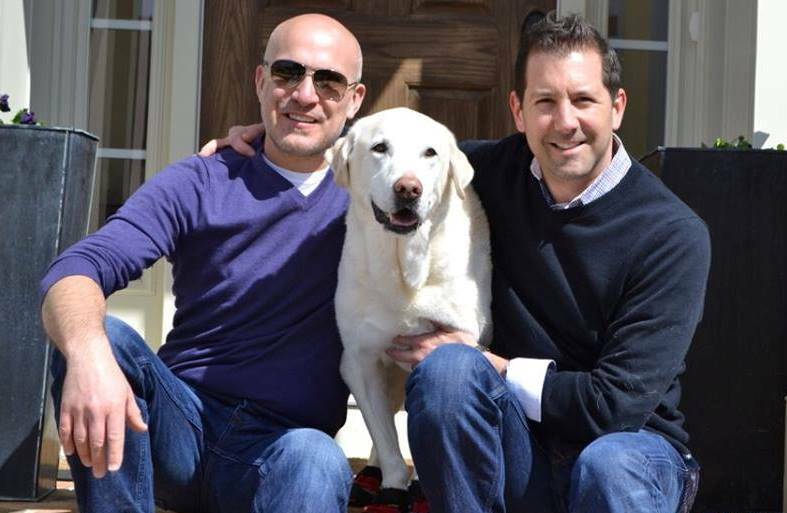 When we opened Camp Bow Wow, we wanted to combine our passions - dogs and business. 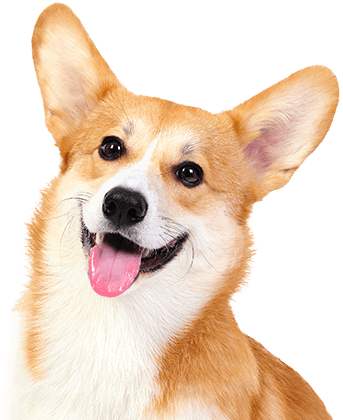 Having been avid dog lovers our entire lives we knew the options that were out there for dog boarding and day camp - a-la-carte pricing and cooped up kennels with little to no play time. We wanted to create a safe and FUN place for our own pups and when we found Camp Bow Wow we knew this was the business for us. Eric, whose background is in Human Resources, took on the day to day operations as we launched our Camp. Michael, who has a background in software technology, continued his 'day job' while managing the back-office activities. Over the years, we've been very fortunate to have received such a warm welcome from the community, grow an amazing and loyal customer base, build a hard-working team, and of course have a lot of fun with the pups! We look forward to serving our two and four legged customers for many years to come. 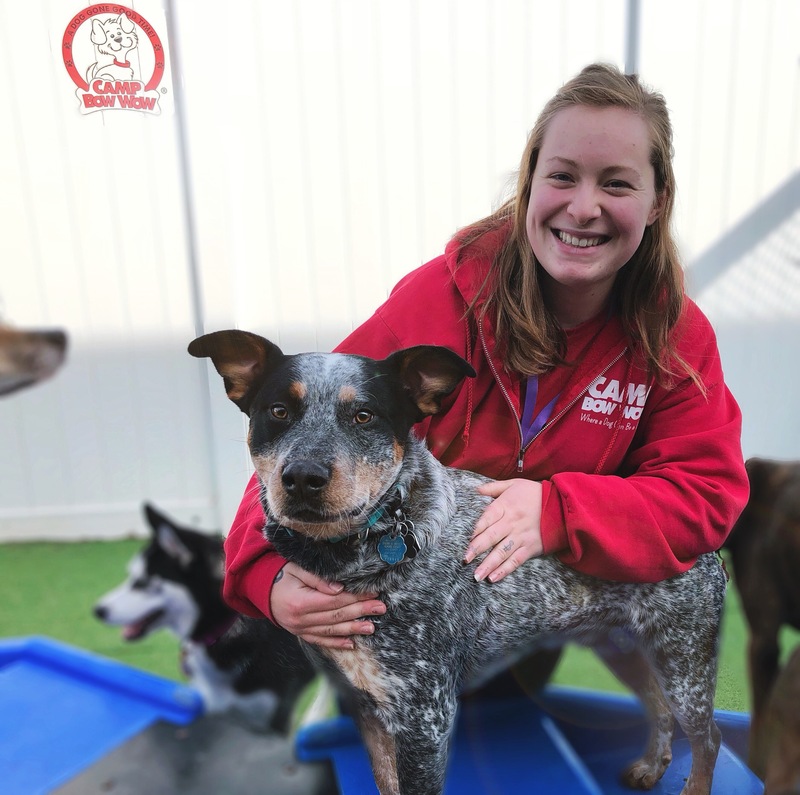 What we love most about our job: Seeing pups pull their parents through the doors so that they can romp and play with all of their friends, oh and the smiles on our Campers' faces while they are playing in the yards! Our dogs: Helga, Gertrude (Trudie) and Monte, the original inspiration to open Camp, who is no longer with us. But will never be forgotten. Background: Jamie started as a Camp Counselor and later was promoted to Shift-Lead. Jamie's long tenure and keen attention to detail help us to provide the most optimal experience for our Campers and their parents. 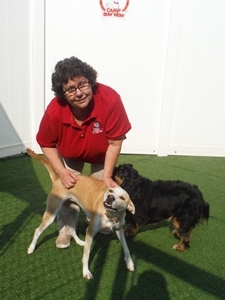 Additional Skills/Qualifications: Trained in pet first aid & CPR, dog behavior and play yard management. 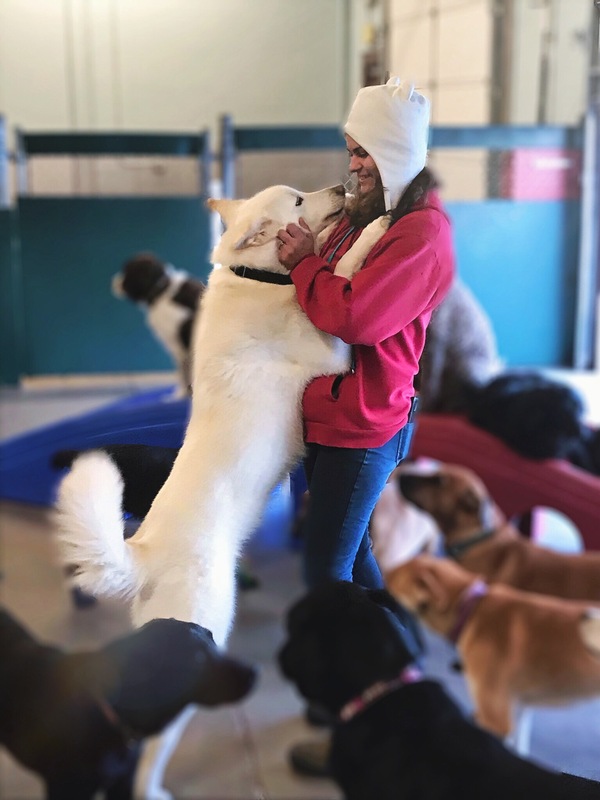 Background: Sarah has been working with dogs for two years and quickly rose up in her position at Camp to become our Lead Camp Counselor. She loves these dogs like they’re her own, as she says her favorite part if the job is basically having a bunch of pets! When she’s not at camp she is busy working hard at school to become a registered nurse, which goes to show just how caring she is! Additional Skills/Qualifications: Trained in pet CPR, play yard management, and one of the best cooks in town!? 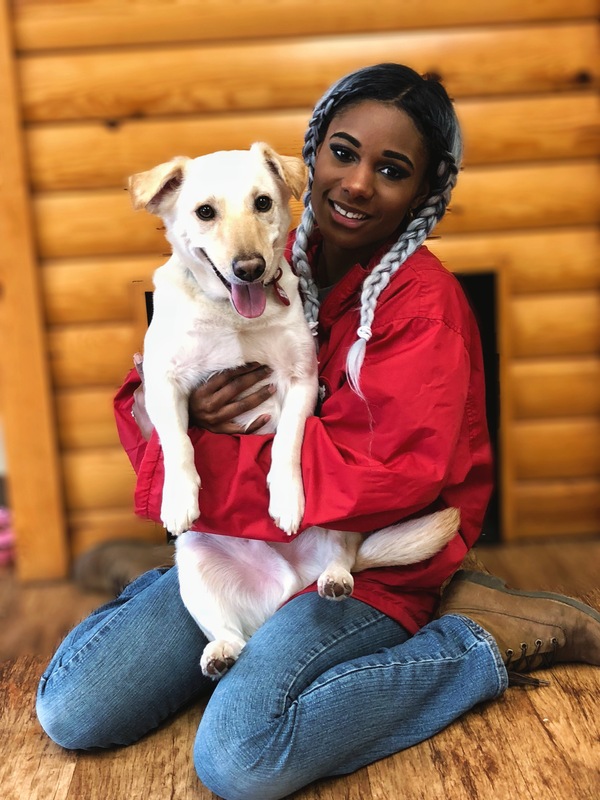 Background: Tiara has 6 years of experience working with dogs, 2 of them at Camp Bow Wow Myrtle beach. As a scout she encompasses the spirit of Camp as she markets to new and current customers. As her first marketing position she finds its rewarding to get to learn about the field and represent a brand and company she firmly believes in. It’s also fun for her to scout with her dog Riku! When she’s not out scouting she’s busy planning her wedding as she is newly engaged! Additional Skills/Qualifications: Trained in pet CPR, play yard management, and can name most dog breeds anywhere she goes, even mixed breeds! Background: Cherie has been working with dogs is 1999, but with her dad being a zoologist she’s been around a few other different animals! Cherie is our Camp Supervisor and the go to person to fix any problem! Her favorite part of the job is getting to say hi to all her favorite campers and working with a great group of people. When she’s not at camp she loves watching reality shows on Bravo! Additional Skills/Qualifications: Trained in pet CPR/First aid, play yard management, and 20 years of banking skills!